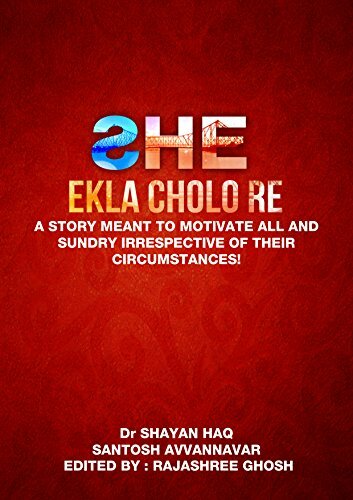 She: Ekla Cholo Re by Santhosh Avvannavar and Dr. Shayan Haq is a short but highly motivational book. She is the story of Kusum, a brave heart in search for one’s true identity in a hypocritical society, an unfair world where such an identity crises are considered taboo or “abnormal”. In this short and crisp fictional plot, I loved the protagonist Kusum's determination in finding herself and is someone you would grow to respect with each line. Special mention to her friend Maria who encouraged Kusum to pursue higher studies and fought alongside her against an insensitive society which is an approach we need to practice in real life. Kiddos to the authors for moving away from the mainstream commercial writing to write on this topic which is often considered a taboo and ignored. 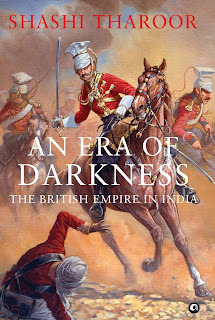 This book has the potential to make the readers empathize the people who face such physical and emotional challenges in such a conventional society. I also loved the climax of the plot which I could have never anticipated. 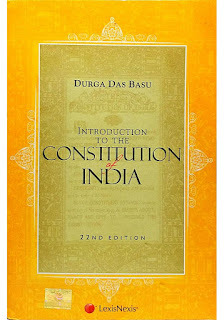 The story is told in a beautiful and use of simplest language for narration along with Tagore’s song Ekla Cholo Re making this an immensely impactful book gluing the reader right from the beginning. In short, this book makes us think and changes our perspective towards those who have faced such a crises and sought out their identity against the customs of a conventional society like ours. 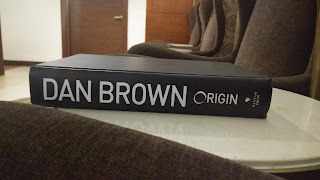 Overall a unique book that draws attention to a neglected group of people through a short and crisp fictional plot. Highly recommended. Thank you very much for reviewing She: Ekla Cholo Re. The review is inspiring!